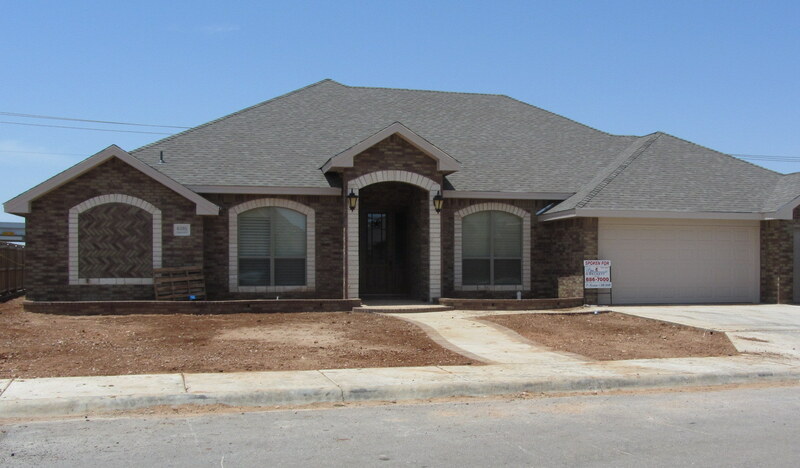 Almand Construction in Midland, TX shares information on their current projects. 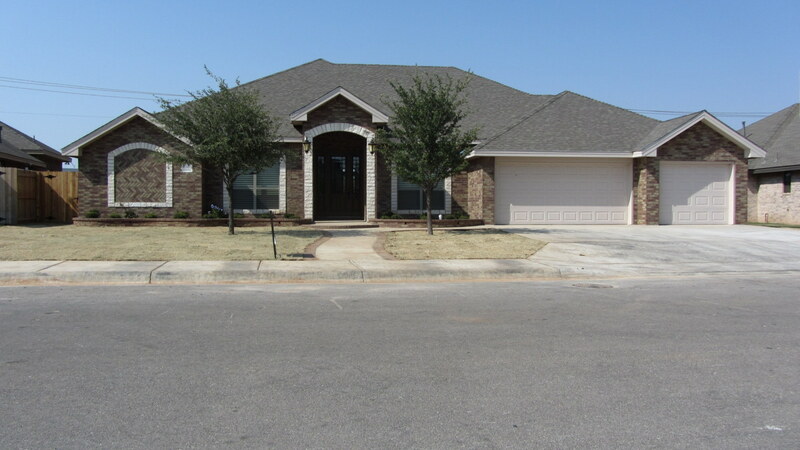 At Almand Construction in Midland, TX, we want to share with you our current projects and present them for your review and consideration. Call us today for more information on these projects. We will be happy to answer any questions you may have.